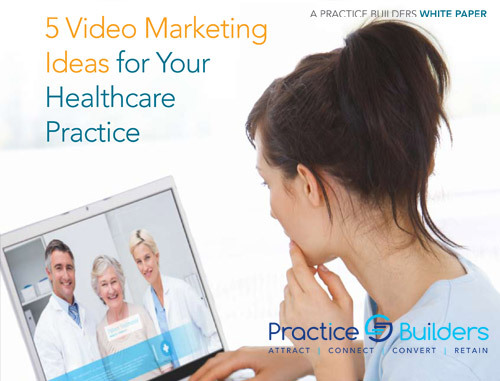 Attract lucrative new patients and grow your bottom line. Are you looking for effective and innovative ways to grow your cosmetic dentistry practice? 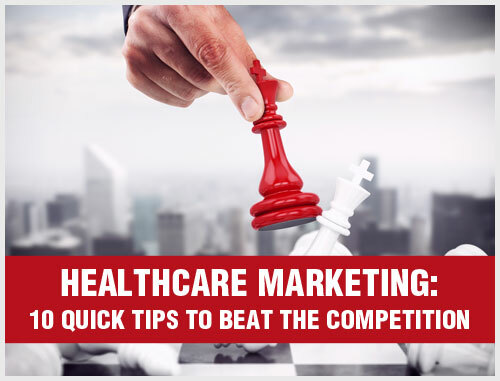 Do you want to attract more cash-paying patients and improve your bottom line? Cosmetic dentistry marketing experts at Practice Builders can help you achieve your business goals. Practice Builders is a full-service online marketing agency specializing in generating qualified leads and converting them into prospects. With decades of experience in cosmetic dentistry marketing, we know what works and what does not. Our marketing specialists can custom-design the most effective marketing strategies for your cosmetic dentistry practice. According to a report by Grand View Research, the global cosmetic dentistry market is expected to reach $27.95 billion by 2024. An increasing number of people are opting for cosmetic dental procedures, which means cosmetic dental procedures are in high demand. Though the competition has intensified, there is still a lot of room for growth. If done correctly, cosmetic dental marketing can grow your profits, attract new patients and enhance your brand image. In case you are wondering why your cosmetic dentistry practice is unable to generate profits despite offering the best services, you might just need to get your name out there by using our cosmetic dentistry marketing services. Our teams are trained to optimize your online presence by making your practice accessible to a large number of potential patients browsing the Internet for cosmetic dentistry services. If your practice does not have a robust online presence, you could be losing potential business to competitors. Your website represents your cosmetic dentistry practice. It is the gateway to your practice ethics and service offerings. We create responsive websites that have the necessary ingredients to help cosmetic dentists successfully market their practices. 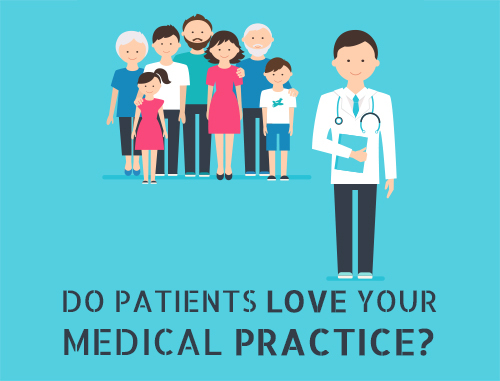 Custom-made for your practice, each website aims to educate and engage your visitors. 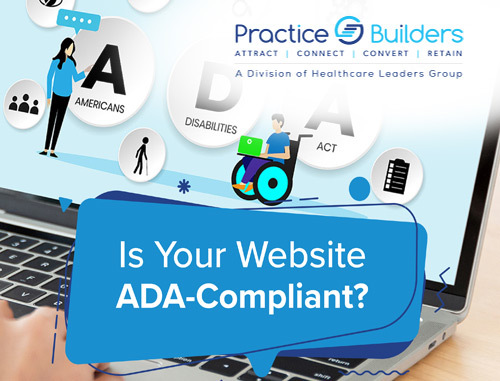 Our websites include best-quality graphics, conversion-optimized forms, relevant content and simple navigation because these are the proven ways of driving in more patients. According to a report, local searches lead more than 50 percent of visitors to contact businesses within one day. Showing up at the top of search engine results is critical to increase lead volume and improve your conversion rate. SEO also plays a vital role in getting the targeted audience in the door. By utilizing keyword research and geographic triggers, we ensure that potential patients in your area find your practice when looking for a “cosmetic dentist near me.” For a power-packed combination of strategies, we aim to occupy top positions in organic search results and paid ads, giving your cosmetic dentistry as much search engine traffic as possible and pushing your competitors further down on the search results. Reputation management for cosmetic dentists is critical because minor issues with your online reputation can become more significant problems that deter potential patients from seeking your services. More than 88 percent of patients trust online reviews as much as personal recommendations from friends and family. Nearly 9 out of 10 potential patients would prefer to call their “five star” local cosmetic dentist. Our reputation management experts will build a strong online reputation for your practice by helping you take full control of your online presence. 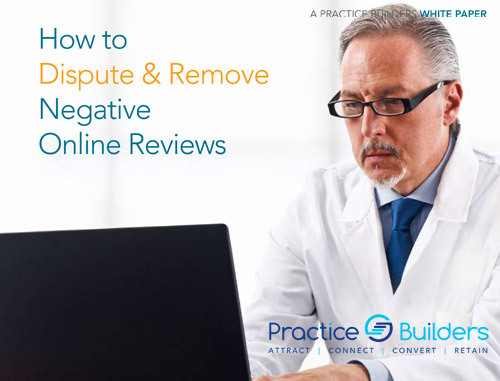 If any negative reviews of your practice already exist online, we will design a strategy to mitigate the negative impact and use positive reviews to push negative reviews further down the page. By trusting Practice Builders for your online reputation management, you can expect an aggressive plan for removing negative reviews and enhancing your positive image online. Social media marketing should be an essential part of your cosmetic dental marketing strategy. Social networks are a robust platform to engage and communicate with your existing and potential patients. In order to extend your patient reach, your cosmetic dentistry practice must actively participate on social networks. Practice Builders strives to offer the most up-to-date social media marketing services for cosmetic dentists that will yield the highest return on investment. Our trained team is fully equipped to design your social media marketing campaigns from start to finish. 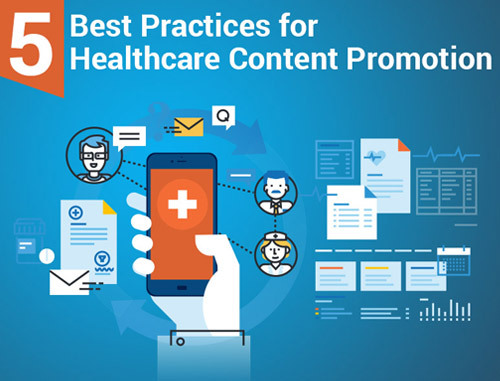 More than 86 percent of healthcare marketers use some form of content marketing as part of their patient acquisition strategy. Content marketing for your cosmetic dentistry practice is a long-term strategy. With the ever-changing landscape of digital marketing, you can no longer create a website and then forget about it. Adding new content to your website is critical to attracting potential patients and improving conversion rates. Content plays an important role in the conversion process, as it answers visitors’ questions and encourages them to call your office for an appointment. We can help your target audience find your cosmetic dentistry practice by developing a robust content marketing plan. Please contact us for a complimentary marketing consultation for your Cosmetic Dentistry practice by filling out the form on the right or by calling (855)898-2710.